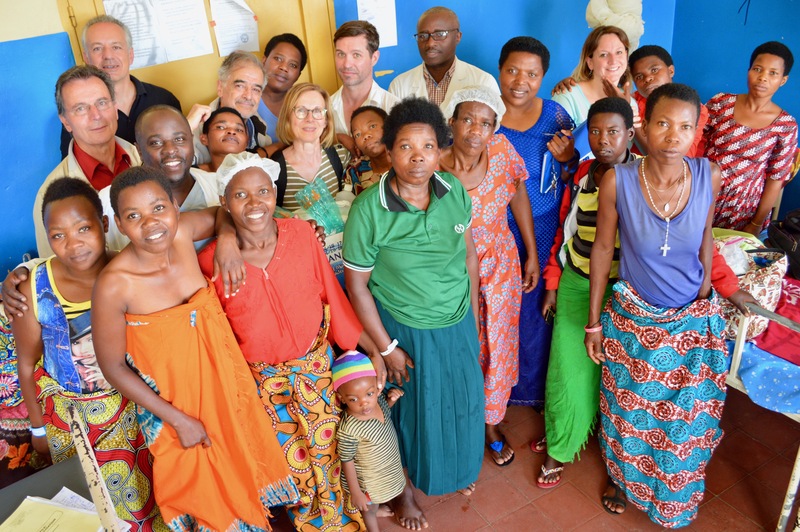 The MMS (Healthy Mothers of the World) Foundation’s fundraising campaign aims to raise $10,000 to organize the foundation’s next surgical mission in Rwanda. 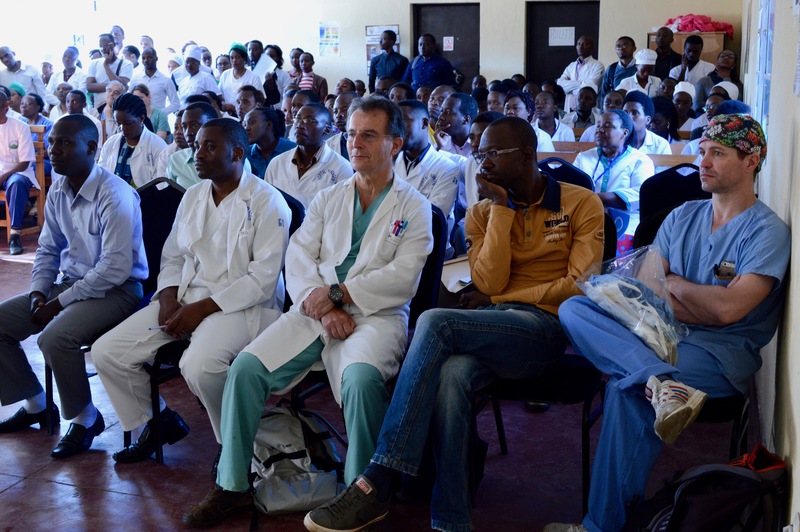 This amount will cover hospital and patient care fees, as well logistics costs. 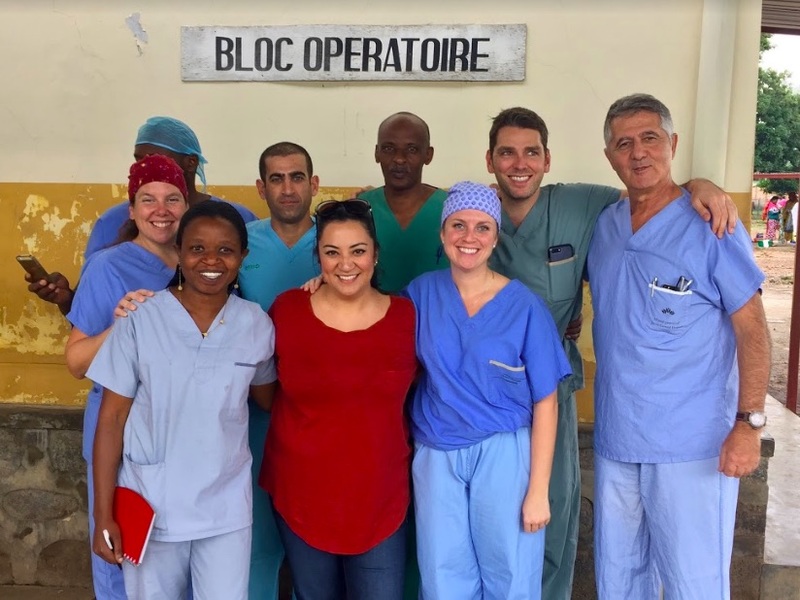 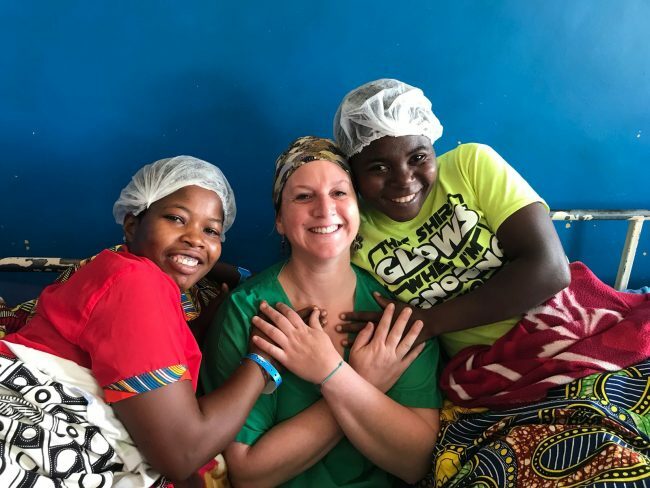 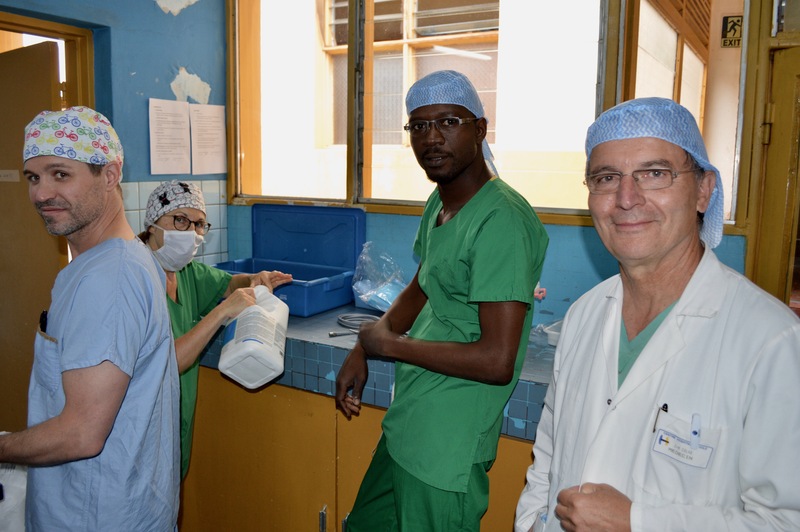 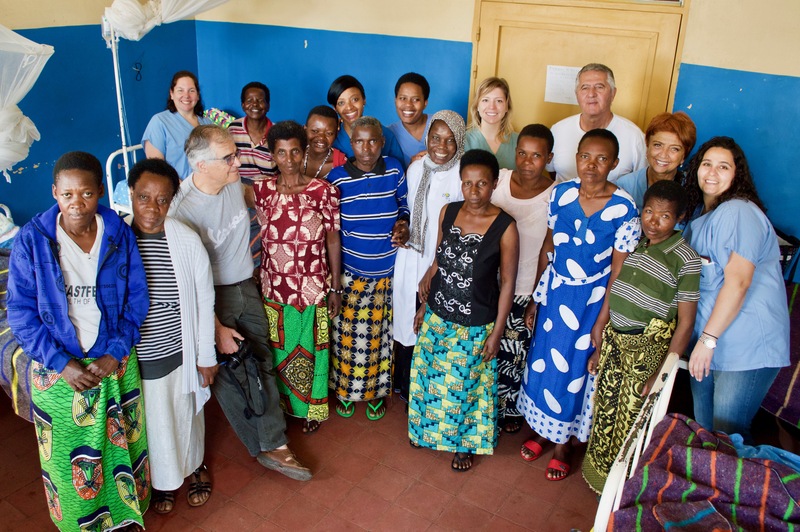 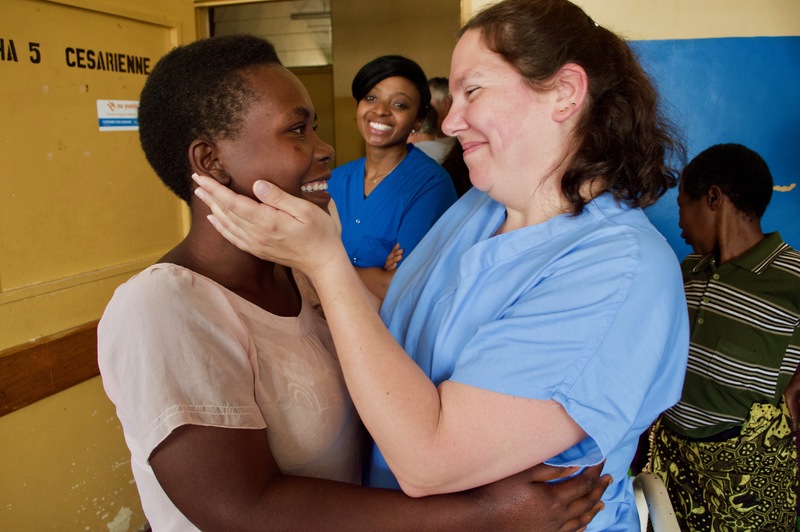 In April 2019, a team of eight volunteer nurses and doctors will offer reconstructive surgery to about 15 Rwandan women who live with chronic incontinence due obstetric fistula, a serious childbirth injury. 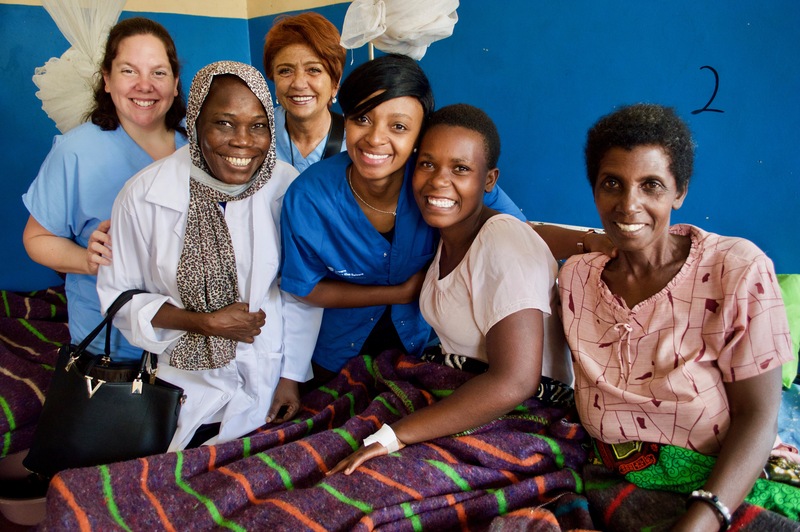 For these women, this surgery means a return to dignity and hope. 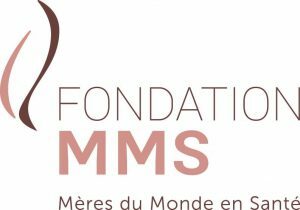 The MMS Foundation will also take advantage of this international cooperation mission to train local staff and build capacity for surgical treatment of obstetric fistula. 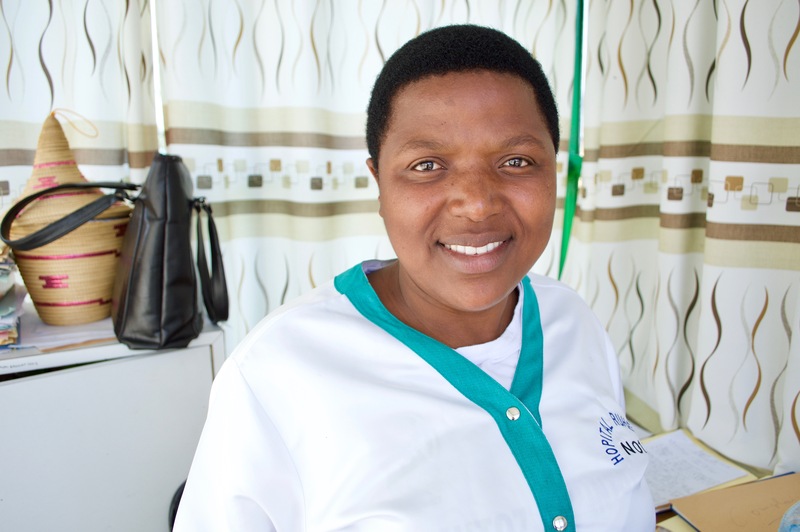 Through its knowledge transfer program, MMS provides quality training to local doctors and nurses to address the lack of expertise that hinders the healing of thousands of women. 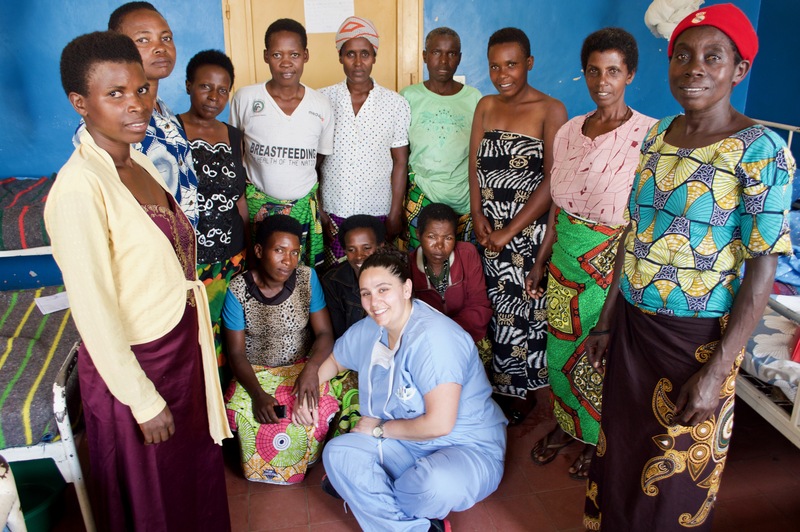 In addition, MMS will work with local NGOs to promote women’s sexual and reproductive health in Rwanda, reduce stigma and raise awareness in the communities around fistula, and empower women living with this condition. 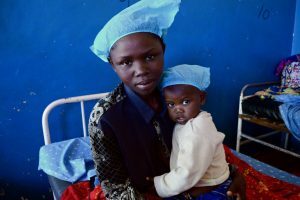 A huge THANK YOU for contributing to the success of our next mission! 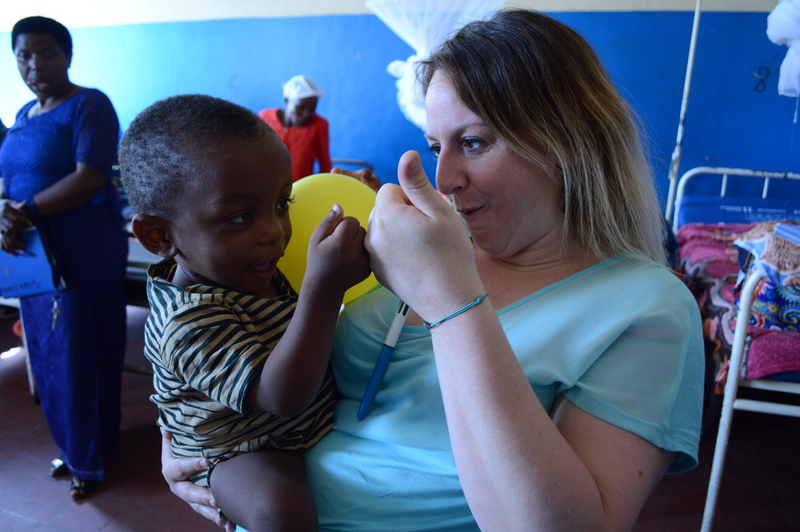 and by sharing the link on social networks.